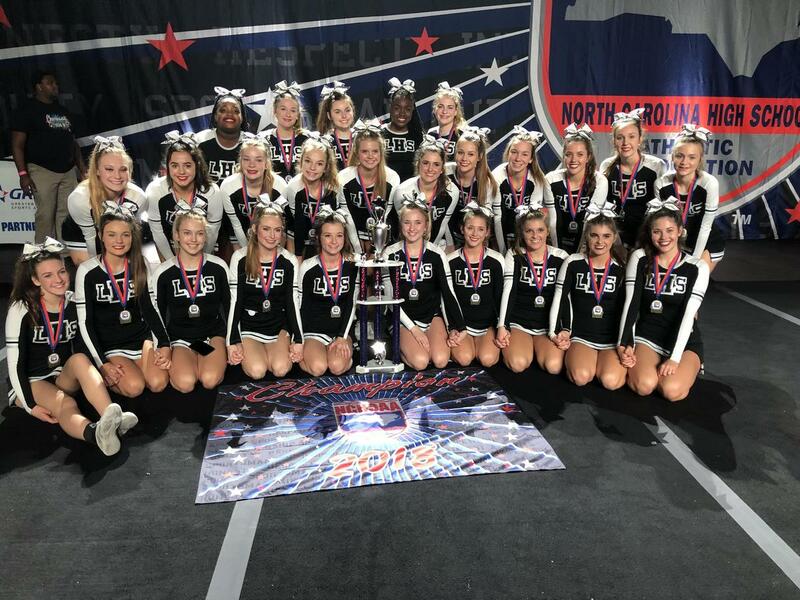 Congratulations to the LHS Cheercats on recently being named the Large D2 Division State Champions!! 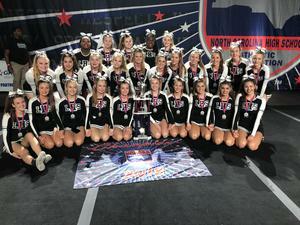 Congratulations to the LHS Cheercats on recently being named the Large D2 Division State Champions!! Congratulations ladies, we are so proud of you and all you have accomplished. Hard work pays off! !